Himachal Futuristic Communications Limited (HFCL) on Thursday won optical fibre cable (OFC) orders worth over Rs 500 crore for BharatNet Phase –II Project from Larsen & Toubro (L&T) and a consortium led by ITI. 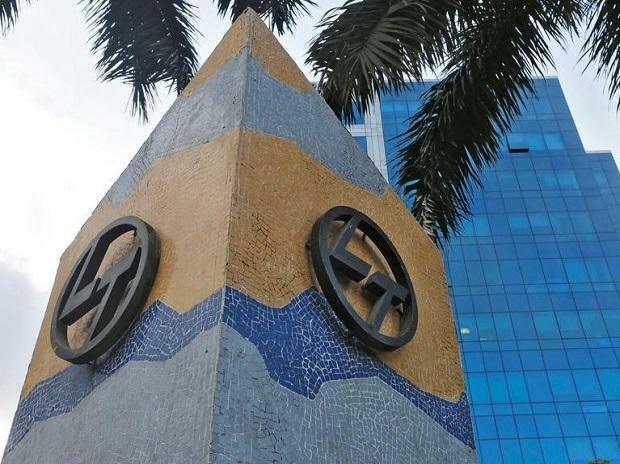 Order from L&T amounts to Rs 147.73 crore for supply of 16,882 KM OFC which shall be used by L&T for creating OFC Network infrastructure in Andhra Pradesh under BharatNet Phase-II Project. Another such key order has been received from ITI Led Consortium valued at Rs 355 crore for supply of 37,798 Km OFC to be deployed by them in Maharashtra under BharatNet Phase-II Project.